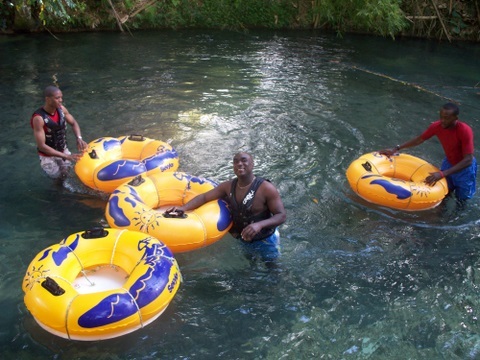 There are many unique, fun and exciting things to do in Jamaica. Stuff that you would have otherwise overlook or taken from granted. But in Jamaica, these could actually turn out to be the best part of your trip. I already presented you my Top 5 Places to Visit in Jamaica- take a look at those when you get a chance. Now, top those off with these seven (7) warm, unique yet fulfilling ideas. Any combination of these could be the perfect icing on the cake for your trip! We have a lot of them, and the list continues to grow. 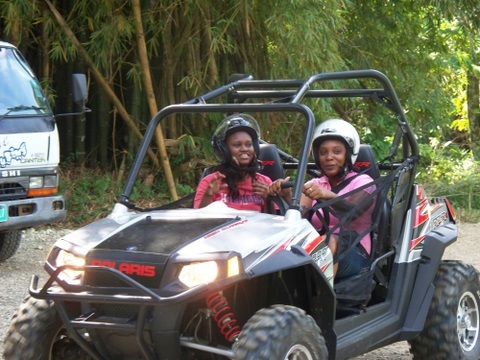 The ones that easily comes to mind easily are Barnett Adventures, Mystic Mountain, Chukka Adventure and Sandal's Island Routes. Meet the kids and see what the teachers are doing with the little they have. I would suggest that you start with the basic (kindergarten) schools. Almost all communities have basic schools, check with your local tour guide. Explore Jamaica's fauna - especially the birds! Jamaica currently boast over 200 species of birds, twenty five of which are endemic to the island and another 21 sub species are found nowhere else! A good place to start would be at the RockLands's Bird Sanctuary. Visitors are given the opportunity to feed the birds with their hands! You may also read more on Jamaica's Plants & Animals HERE. We have many christian religions in Jamaica, almost all the conventional ones, as well as protestants. You can also find other non-tranditional Jamaican religions here, including Islam, Hinduism and African religions. The infamous Rose Hall Great House tour is one of the popular! 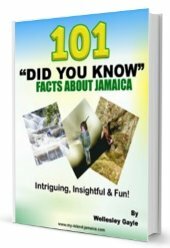 A direct way to learn and experience much of the history of Jamaica. You can find real artifacts from way back in the days. More on Jamaica's museums here. Ask for and be sure to have a 'Devon House' Ice Cream. 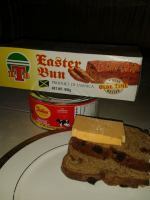 It is now favourite for Jamaicans. Also, experience the delectable Fried Fish & Bammy or peppered Shrimp from the south coast. Read more on Jamaican Food here. And here is a bonus of two (2)! Today we have breadfruit festival, curry festival, jerk festival, shrimp festival, crab festival, pork festival and even chicken back festival! 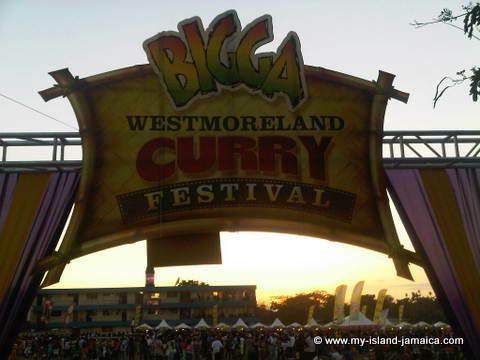 Westmoreland Curry Festival, held at the Mannings' School in the parish of Westmoreland - near Negril area. And may I also suggest you take a look at the other exciting tourist attractions in Kingston? Great, you can find them right here.